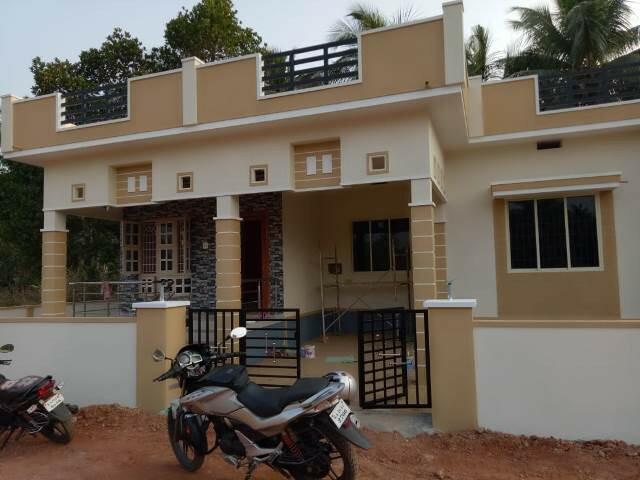 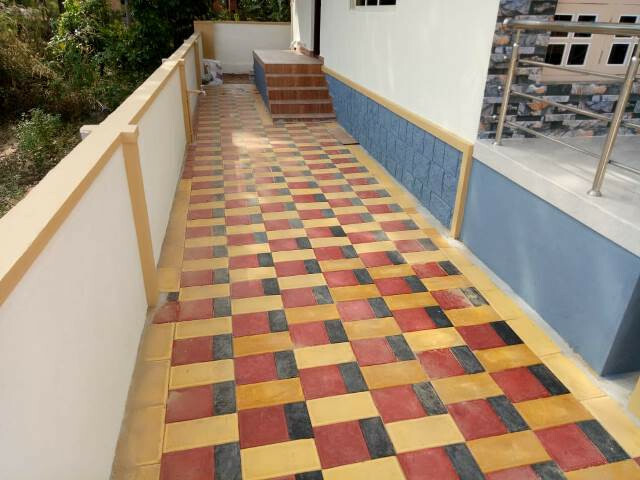 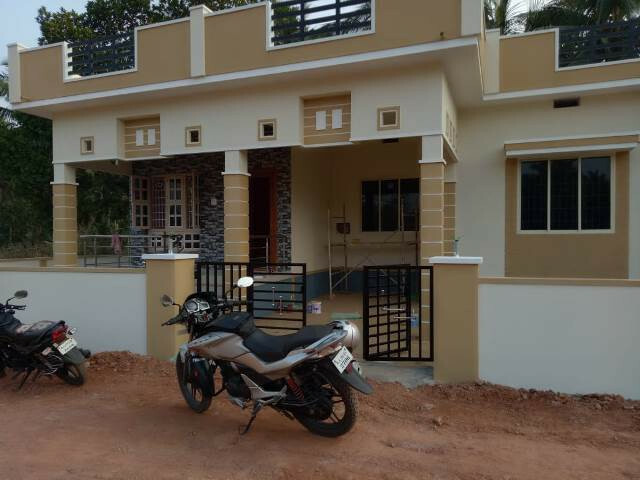 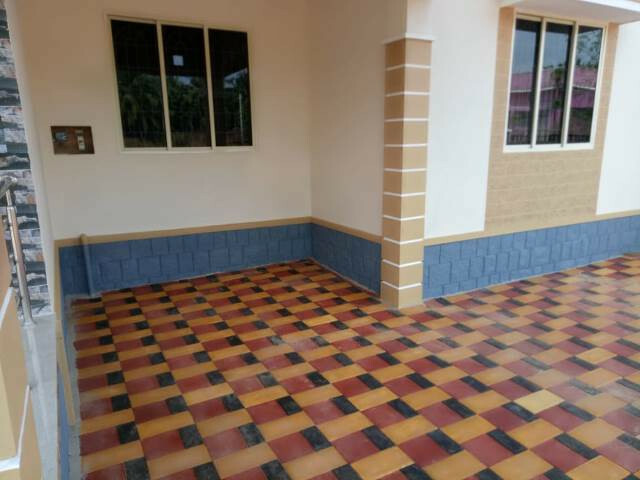 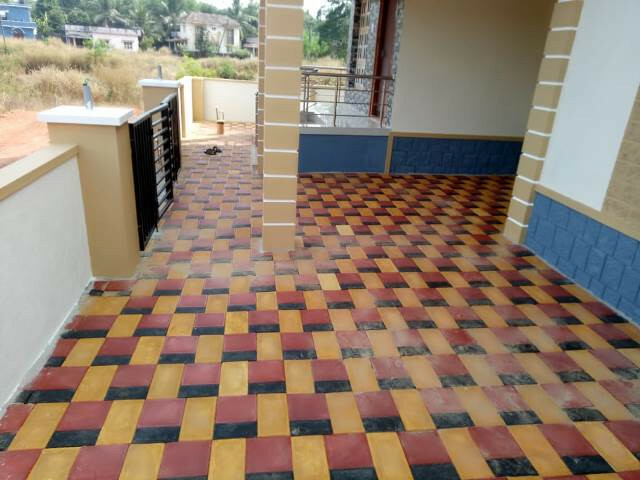 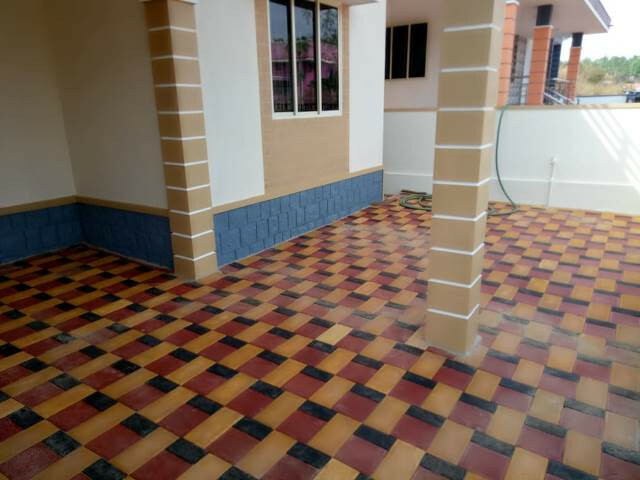 Kemmannu.com | Newly constructed House for sale at Nejar near Santhekatte. 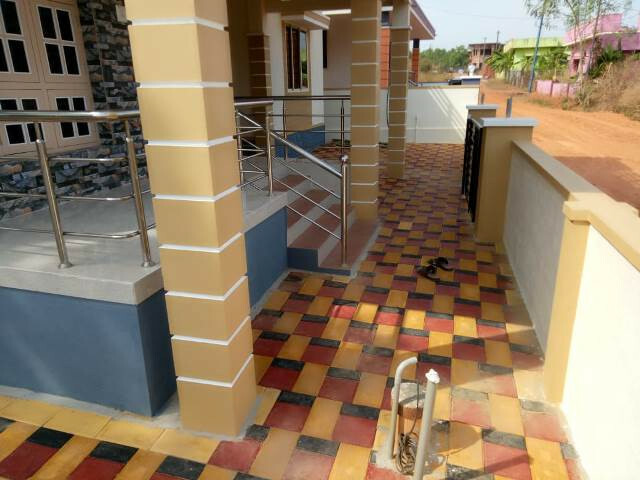 Newly constructed House for sale at Nejar near Santhekatte. 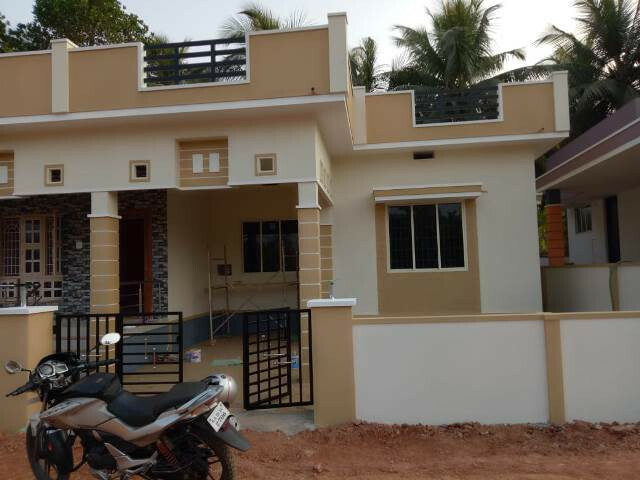 Newly constructed House measuring 1300 sq ft with 2 Bedrooms, Hall and Kitchen is for sale at Nejar near Santhekatte.